It’s something all travellers should try out at least once in their lives. Combining flying and travelling by sea as a way to travel while enjoying the cruise experience is what the fly-cruise is all about! Those who have never had a fly-cruise experience might be skeptical, but we’re hoping our list of the best fly-cruise routes will persuade you to start planning for your fly-cruise holiday right away. The greatest concern of fly-cruise first-timers will probably be which cruise lines they should choose. Named the Best Cruise Line at the Tripzilla Excellence Awards 2018, a journey with the reputable Princess Cruises is sure to tick all the right boxes. This includes an excellent route that will take you across the North and Baltic Seas. As the cruise will be embarking from London, you’ll have a chance to have a tour of the place before setting off. During the next two days of being out on the North Sea, you’ll get to fully immerse yourself in the cruise experience! Whether you’re into spas, live entertainment or sports, all kinds of facilities are made available for you to enjoy and utilise on the ship. You can count on having a pleasant time onboard as the Island Princess has been voted the Best Cruise Ship for Service. Within two weeks, the ship will dock at the following Nordic countries: Denmark, Sweden, Finland, as well as Russia, before heading on to these Baltic states: Estonia, Latvia, and Lithuania. 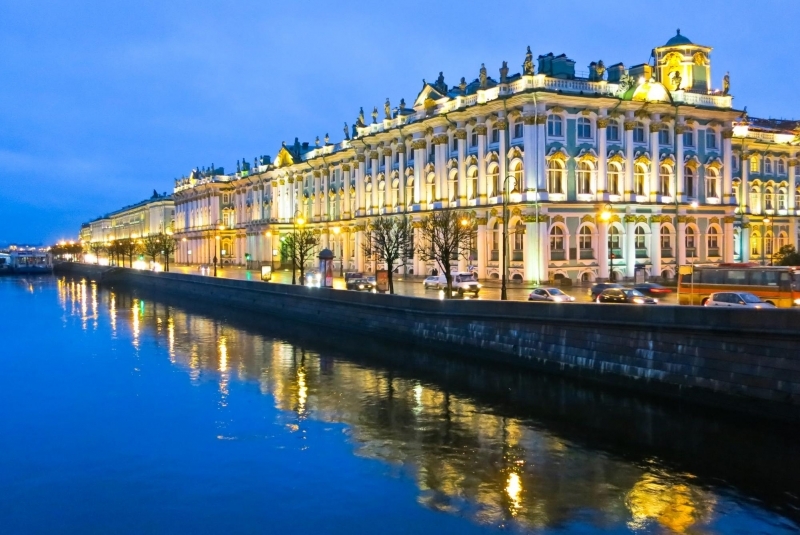 You’ll be hitting up all the important cities like Stockholm, Helsinki, and St. Petersburg, just to name a few, where you have the option of going on shore excursions organised by Princess Cruises. Choose from more free-and-easy tours, or adventurous ones like biking around Bornholm. The final destination of the cruise will be in Copenhagen, Denmark, where you can continue the rest of your travels on land if you wish! 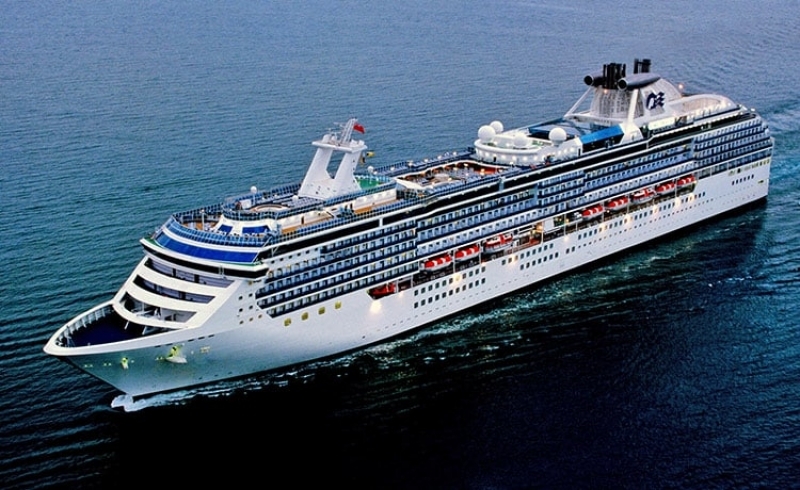 If 14 days on a cruise feels too long for a fly-cruise ordeal, this 7-day route is for you. You’ll also be leaving from London, but this journey will be taking you on a breathtaking adventure in Norway instead. 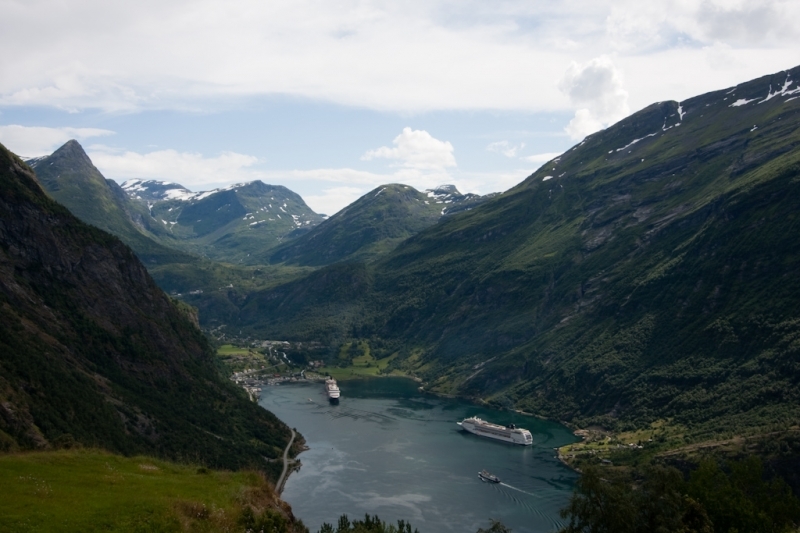 There’ll be five ports of call in Norway, namely Bergen, Geiranger, Hellesylt, Olden, and Stavanger. Highlights include Norway’s most prominent fjord, Geirangerfjord, what some people claim to be the most beautiful in the world. Marvel at the Seven Sisters and Bridal Veil Falls up close when you go on a high-speed cruise excursion with Princess Cruises. Getting to locations like Greenland and Iceland is a bit more complicated than taking a direct flight when you’re not anywhere near the European continent. However, it means that it’s the perfect opportunity to diversify your mode of travel when you finally embark on that Greenland-Iceland trip you’ve always yearned for. Fly to Reykjavik via your city of choice (Copenhagen, Helsinki, London), before departing for the cruise, which will reach its final destination at Kangerlussuaq, Greenland. 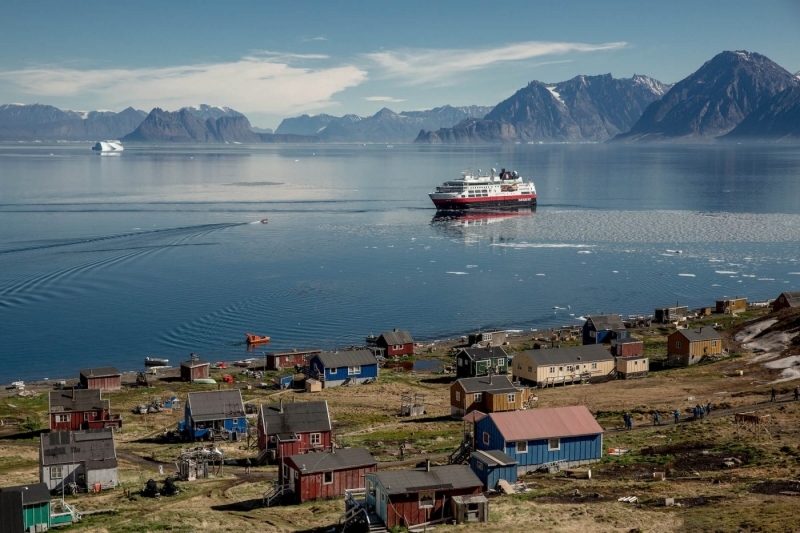 Along the way, you’ll sail to Vestmannaeyjar (Iceland) and across the Denmark Strait before visiting the natural wonders of Greenland at sites such as Narsarsuaq, Ikka Fjord, Sisimiut, Eqip Glacier, Uummannaq, and Disko Bay. Upon reaching Kangerlussuaq, you can catch a flight back to Reykjavik and continue your exploration of Iceland on land. If you’re not really keen on fjords and glaciers, a cruise traversing the South Pacific might just do it for you. Get more beach time the next time you’re in Sydney by getting on a cruise that’ll bring you to New Caledonia and Vanuatu. 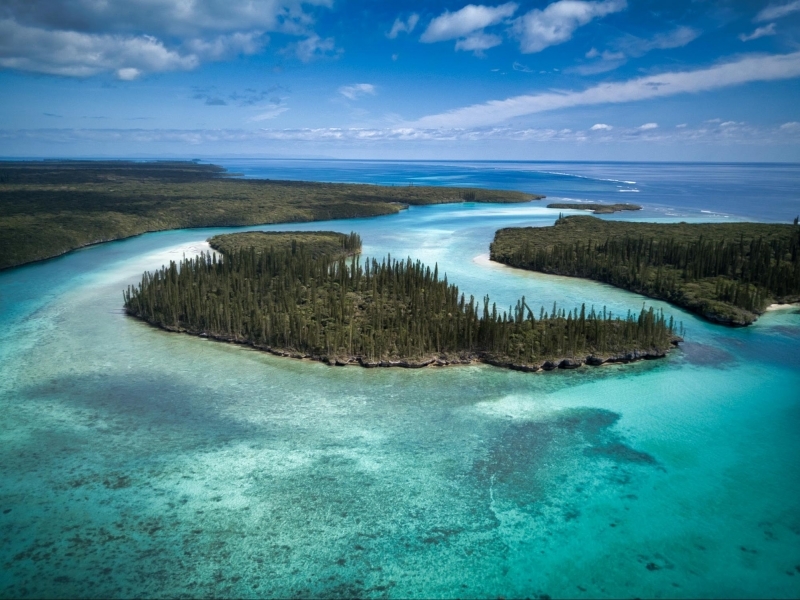 Take the Tchou Tchou train around Noumea, New Caledonia and engage in other exciting shore excursions, or try out some water sports such as lagoon snorkelling and stand-up paddleboarding! 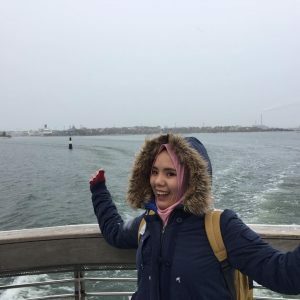 Get more out of your Japan holiday by taking a cruise around the different prefectures of Japan, and even stop by Busan, South Korea during your trip! Fly to Japan and make your way down from Tokyo, Kyoto and Osaka, before arriving in Kobe to go on-board the cruise ship. 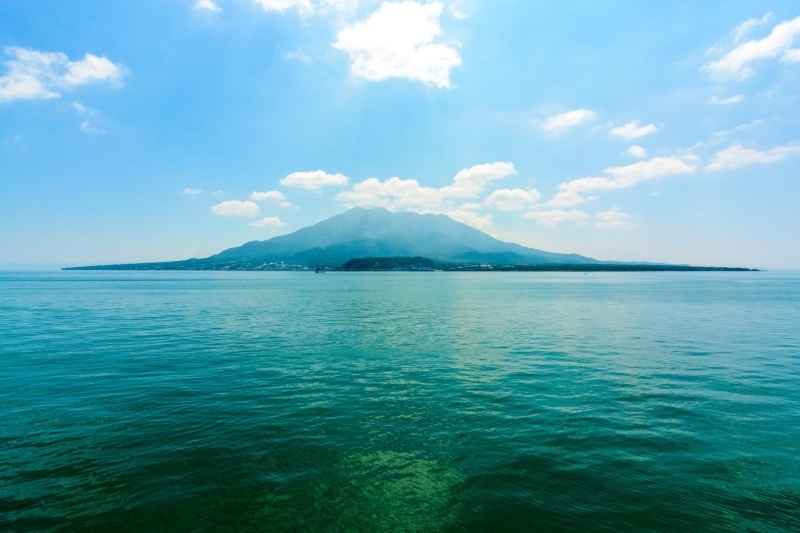 Catch the sunrise at Kochi, before going further south of Japan to Kagoshima, where you’ll get a glimpse of Sakurajima, one of Japan’s most active volcanoes that sits just offshore. 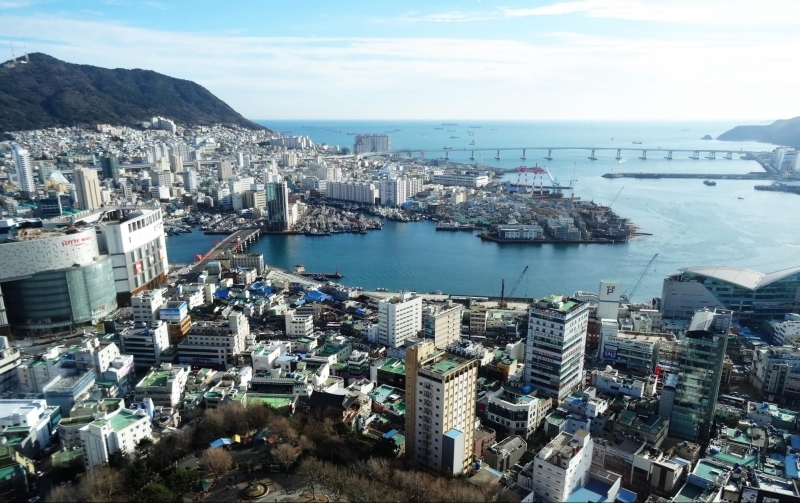 Arguably the best part about this route is that you’ll also be stopping by South Korea’s second largest city, Busan, without having to take another flight. You’ll then arrive back in Kobe, where you can continue exploring the rest of Japan! 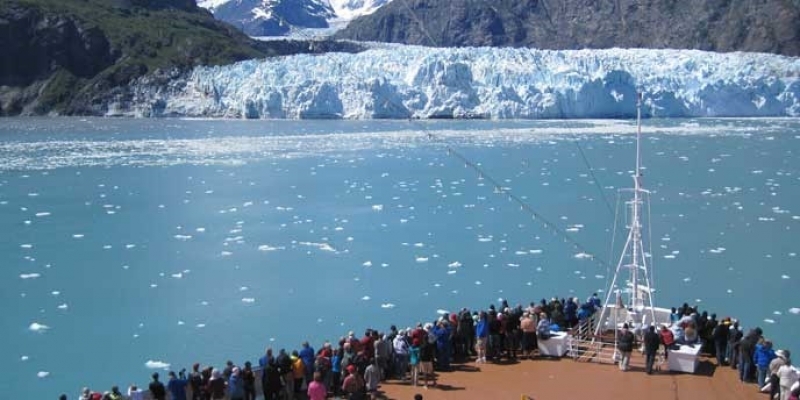 A fly-cruise trip to Alaska is definitely one you should aim to experience in your lifetime, as its glaciers continue to melt due to climate change. The journey will begin in Vancouver, Canada, before reaching Ketchikan, Juneau, and Skagway in Alaska. There’s plenty of adventuring to do on shore when the ship docks, including ziplining, adventure karts, and fishing! 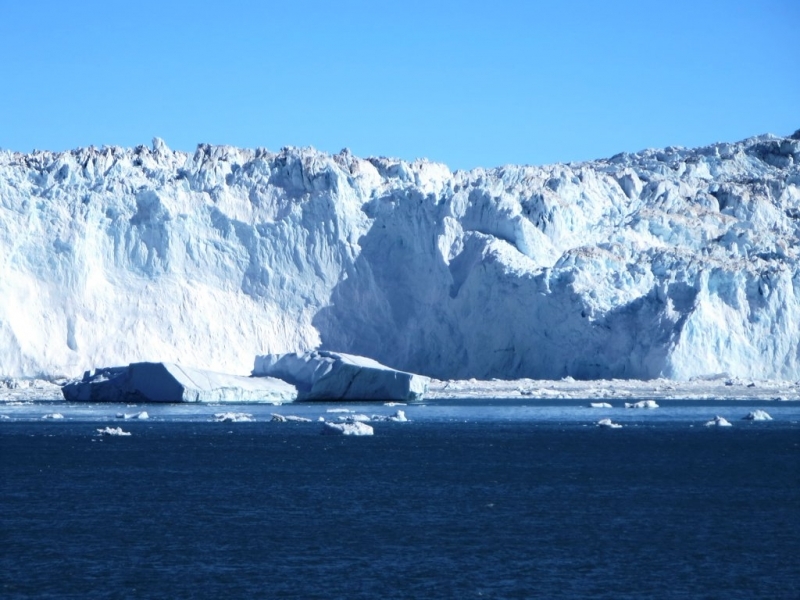 However, the highlight will definitely be the Glacier Bay National Park where you’ll get up close and personal with the glaciers. 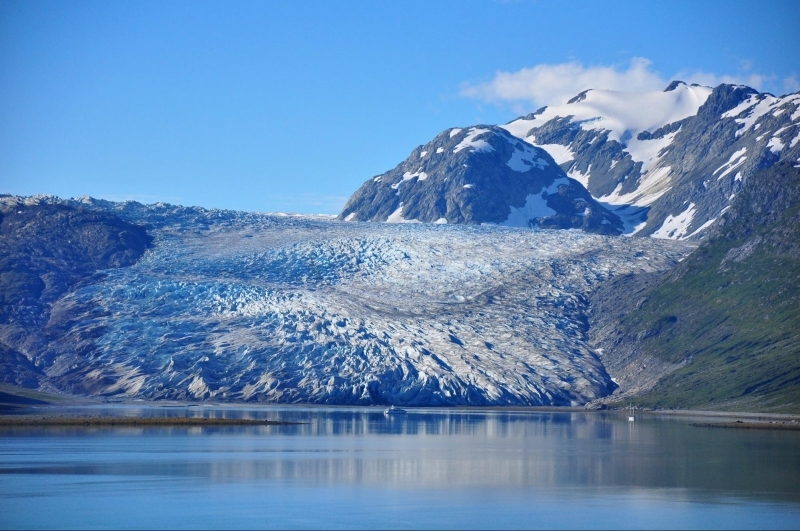 You’ll then head on to the scenic College Fjord, before the cruise ends in Achorage, Alaska, where you’ll then be free to continue your holiday elsewhere in the area. Going on a fly-cruise is definitely the way to go for those who want to get more out of their travels! 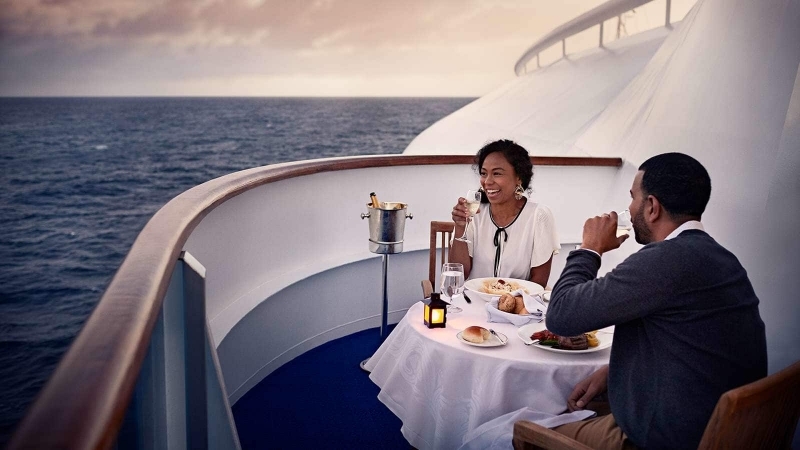 While the luxuries of the cruise experience are definitely a pull-factor, the flexibility you get in deciding where to travel pre- and post-cruise is the best part of doing a fly-cruise. Previous ArticleThe Ultimate 5-Day Cebu Itinerary: Halal Food, Mosques, and More!